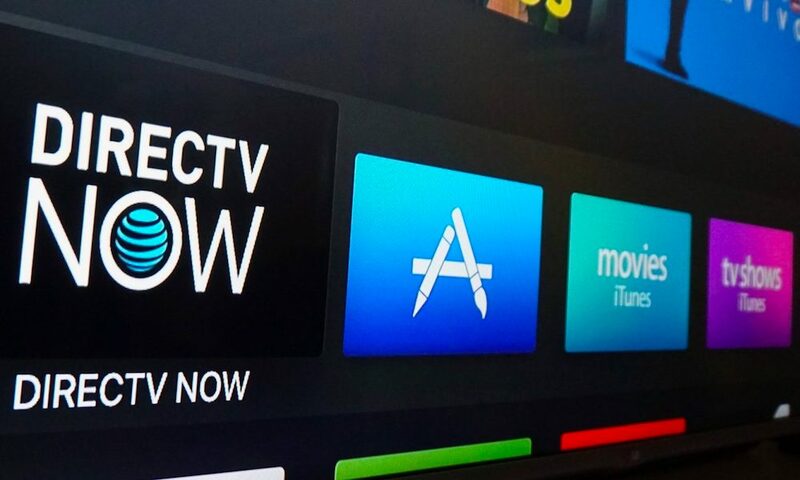 Since AT&T launched its DirecTV Now streaming video service in late 2016, it has almost continually added or enhanced its features. The latest is a cloud DVR. Last Tuesday, the telecom provided an updated app (including DVR access) to customers with Apple iOS/tvOS devices and some web browsers. In a few weeks, the app will be also extended to Amazon Fire TV, Android, and Roku devices. The cloud DVR app provides 20 hours of storage for no extra cost, and the latest version incorporates an upgraded interface. With the new interface, customers will easily find their favorite channels and shows when opening the app. They had hitherto been accessible only through separate menus. In addition, the viewer can watch a live stream while scrolling through the program guide. With each account, AT&T offers up to three live streams. The previous limit had been two. The third stream will not be free, though, but will add $5.00 per month to the customer’s bill. All DirecTV Now subscribers will have access to the True Cloud DVR, previously available only in a limited beta trial. This Cloud DVR brings 20 hours of free recording, and will preserve each recording for up to 30 days. In the summer, AT&T will offer the option of adding 70 hours of storage and 60 days for saving the recordings. This brings the totals to 100 hours and 90 days. AT&T will charge $10.00 per month for the additional capacity. At the same time, AT&T is expanding DirecTV Now’s video-on-demand library. It will soon carry more than 25,000 titles. AT&T announced also that access to local TV for customers outside their home markets. For example, a customer who lives in Chicago can watch the Phoenix locals while visiting Phoenix- so long as the local channels are available with DirecTV Now.